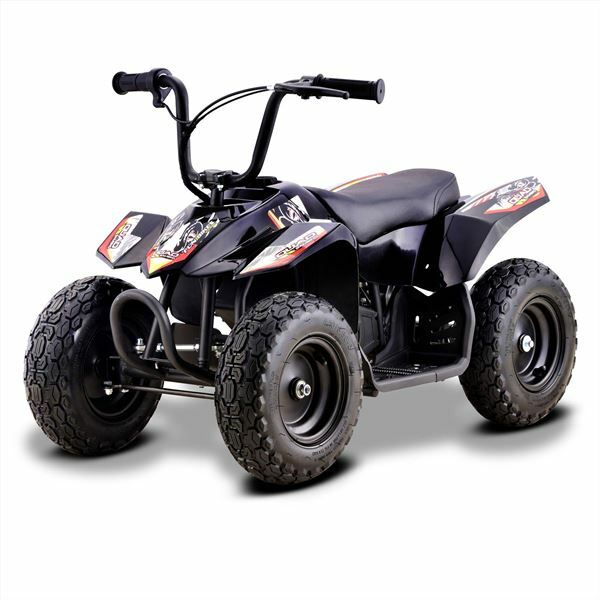 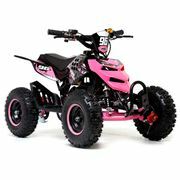 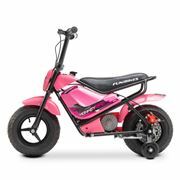 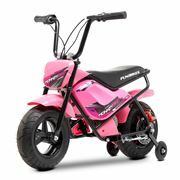 The latest addition to the long line of Fun products from Funbikes, this is the new 24v 250w Bambino Kids Electric Quad Bike. 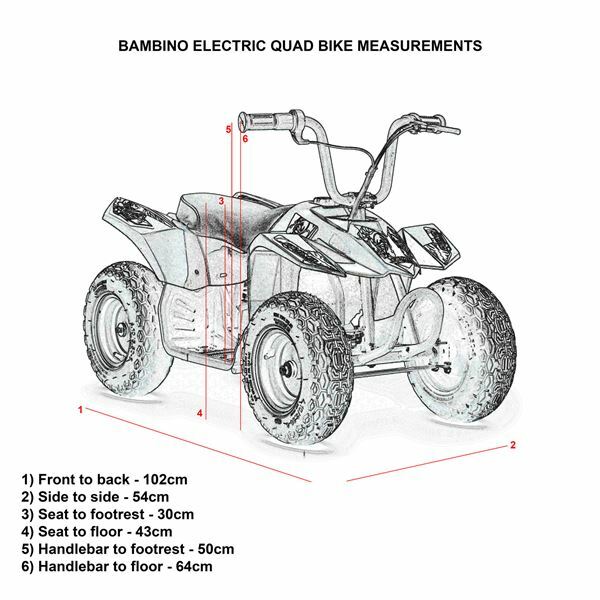 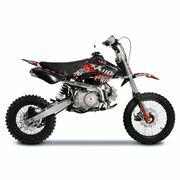 The Bambino is great fun for off road and on road adventures! 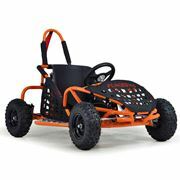 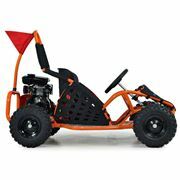 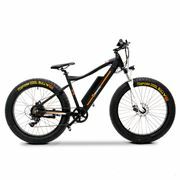 With its Pneumatic knobbly tires for added traction, it is perfect for beginners. 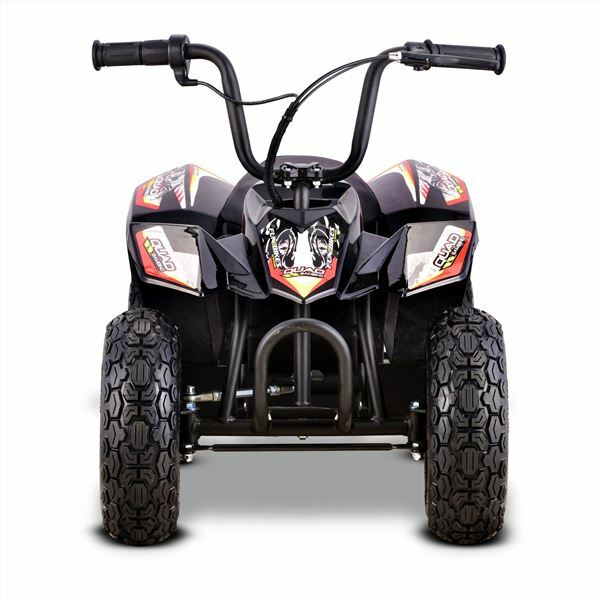 Just grab the realistic twist grip throttle and let the fun begin! 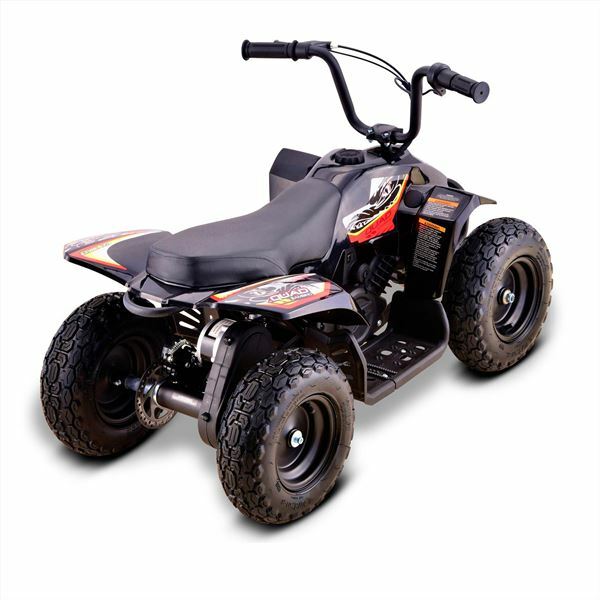 With its cushioned seat, upright seating position and solid footrests, it makes riding more comfortable and fun. 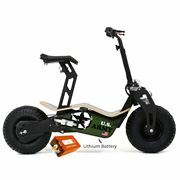 Built to last, the Bambino has heavy-duty steel construction, chain-driven motor and a hand-actuated disc brake. 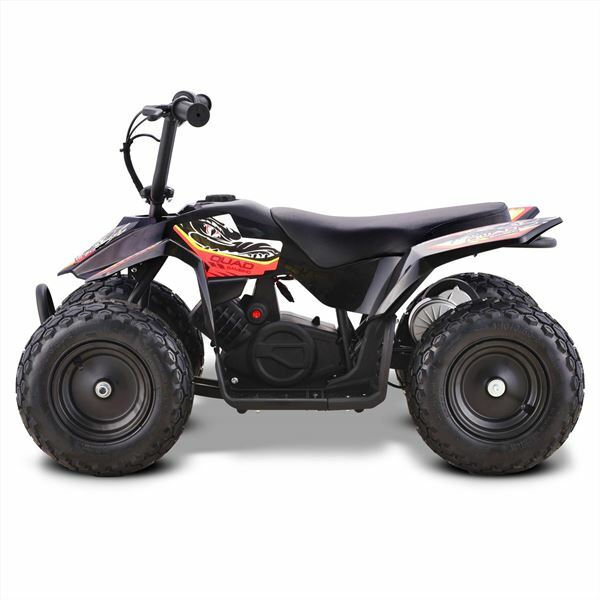 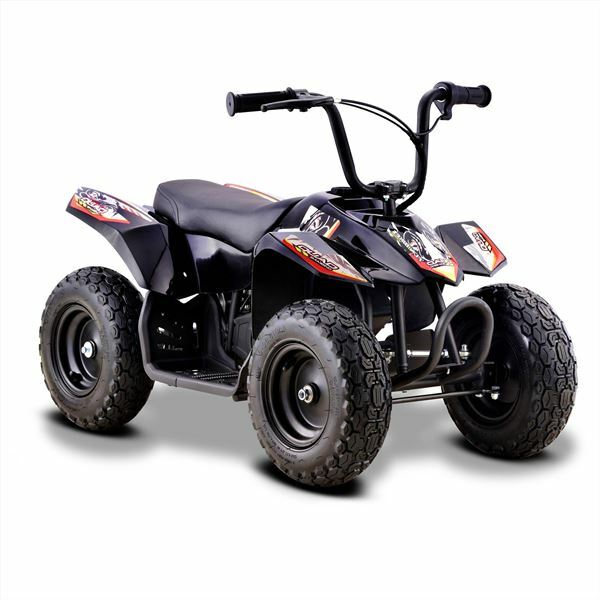 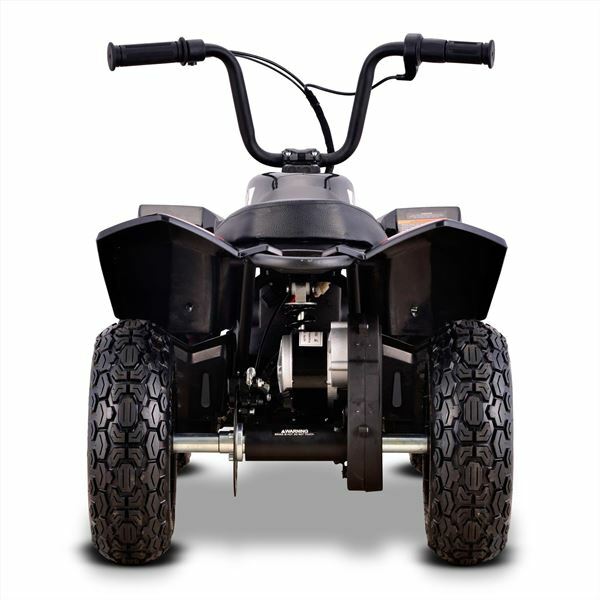 Supplied with larger 6" wheels, for more ground clearance than the traditional 4" fitted to mini quads, to cope with a rougher ground for even more fun. 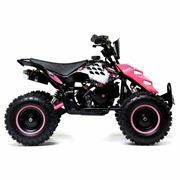 A heavy duty frame, with the ability to bear your child’s weight as they grow, and real outdoor rubber tyres with a sensible clearance from the floor separates these quads from similar priced plastic-based toys. 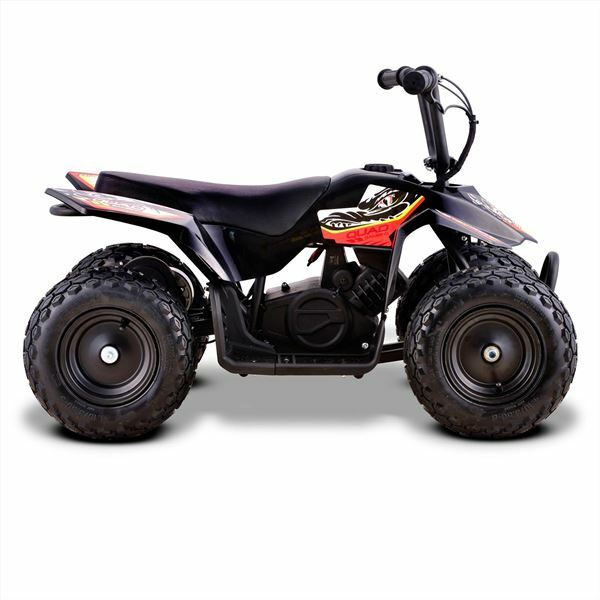 This is, in fact, a mini quad bike, with all the fun and versatility that provides. 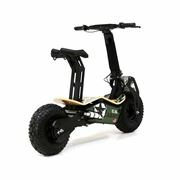 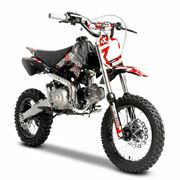 Overall Length 102cm, Width 54cm & Height 64cm with a 50Kg max rider weight and a top speed of 7mph. 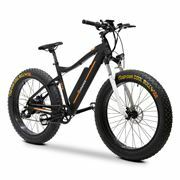 Seat to Footrest distance 30cm.